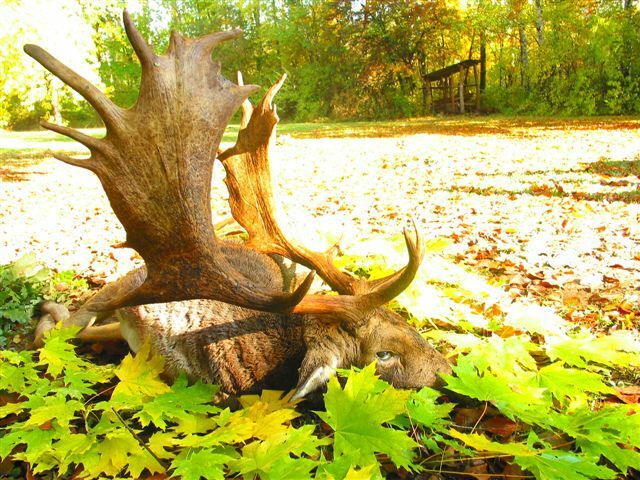 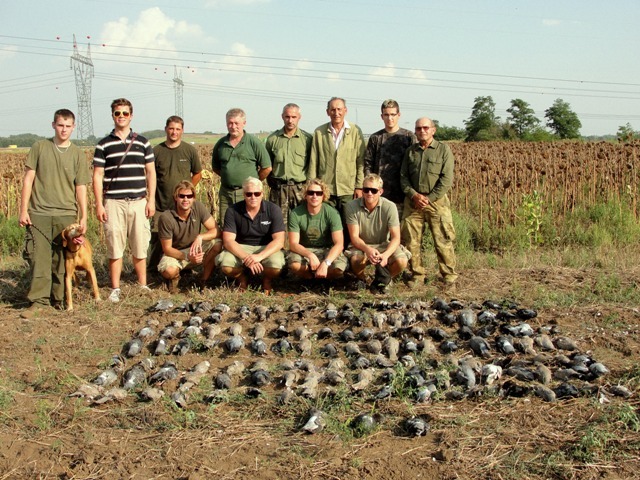 Below you will find all hunting trips in Hungary, listed according to game species and connected services offered by Diana Hunts Ltd. Based on your exact requirements regarding game trophy weight/size and services requested Diana Hunts shall prepare you an exact cost estimate of your entire hunt, from arrival to Hungary until your departure. 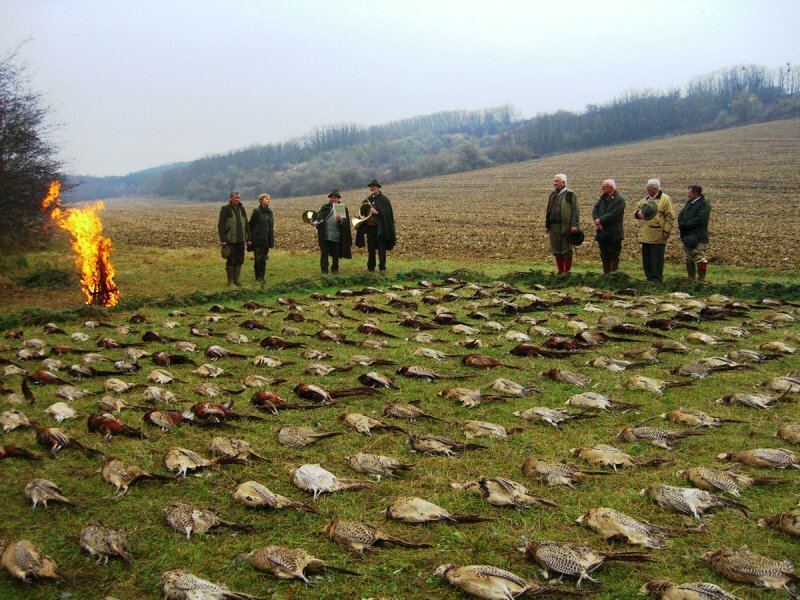 You shall receive our offer within maximum 2 days. 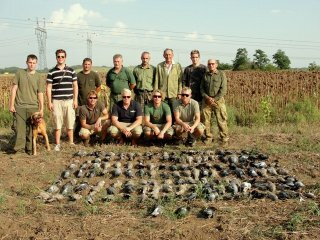 HUNTING SERVICES OF DIANA HUNTS LTD.
A unique experience in the Hungarian north western high woods, stalking through the forest when as the sun arises and in the afternoon until the day comes to an end. Mouflon hunting in Hungary is a real challenge, a true hunting adventure. 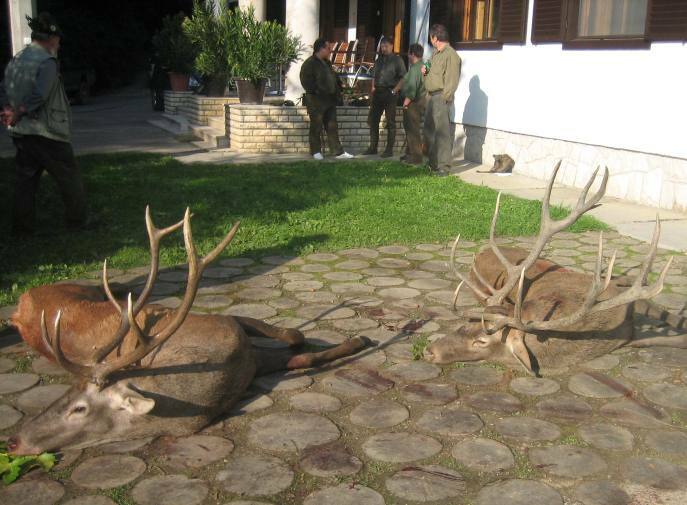 Mouflon hunt can be combined with fallow deer and wild boar hunting program. For your personal Hungarian mouflon hunting trip price quotation – based on your selection of services listed above and trophy size – please contact us! Stalking in the fresh winter snow, summer wheat fields or shooting from a highseat is an exciting form of hunting wild boar in Hungary all year round. 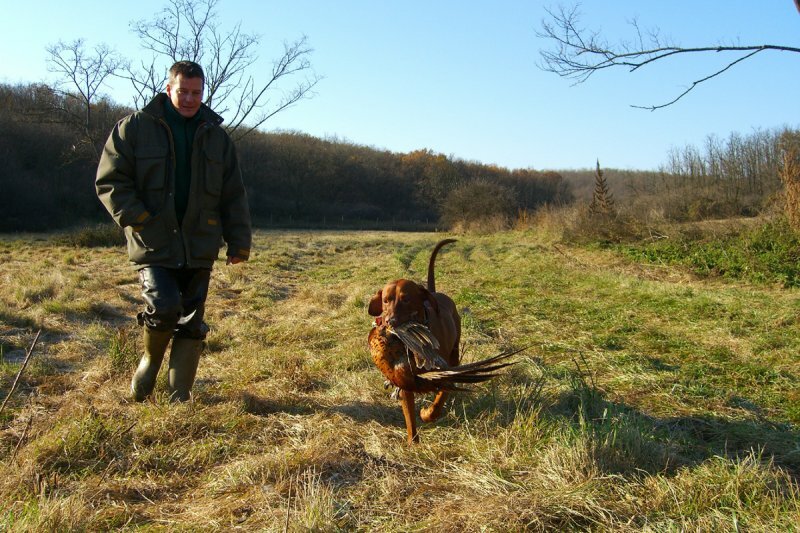 The greatest adventure is the fast paced driven wild boar hunt, with beaters and specially trained dogs, which can organized in December and January by Diana Hunts. 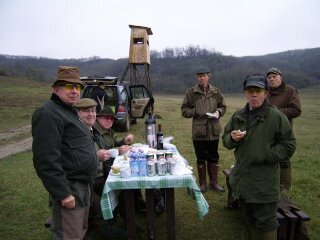 We offer both Individual or Driven wild boar hunt. 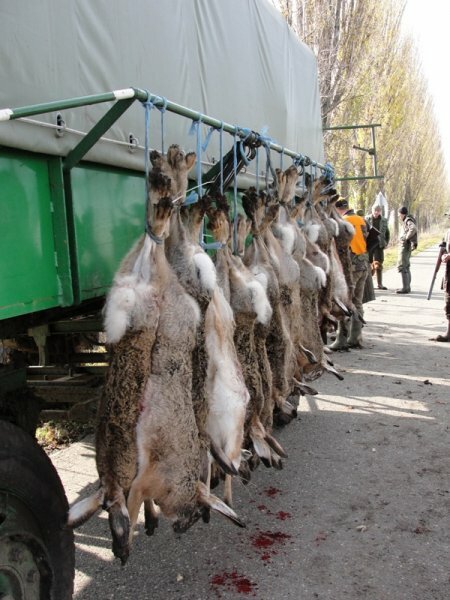 Roebuck hunting in Hungary – till 340 gr. 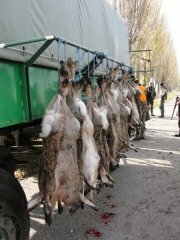 4 roebuck trophies till 340 gr. 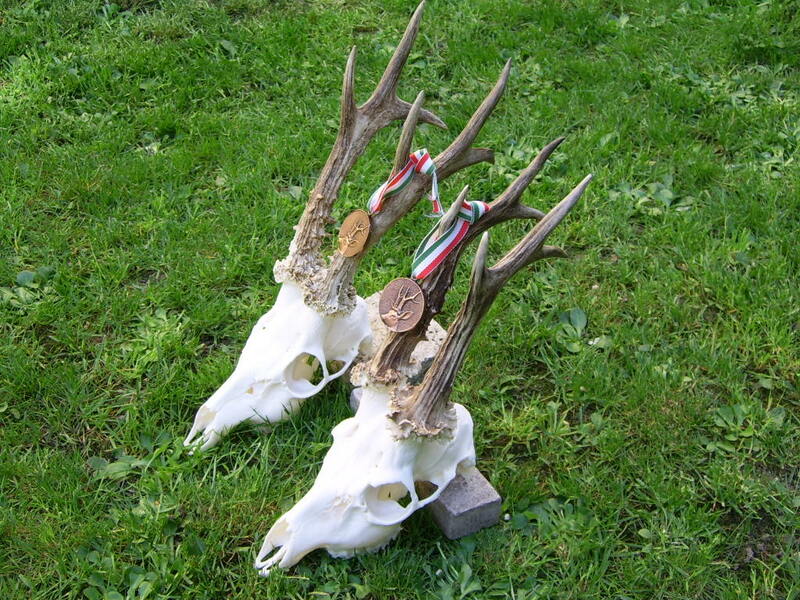 Roebuck hunting in Hungary – trophy between 340 – 420 gr. 3 roebuck trophies 340-420 gr. 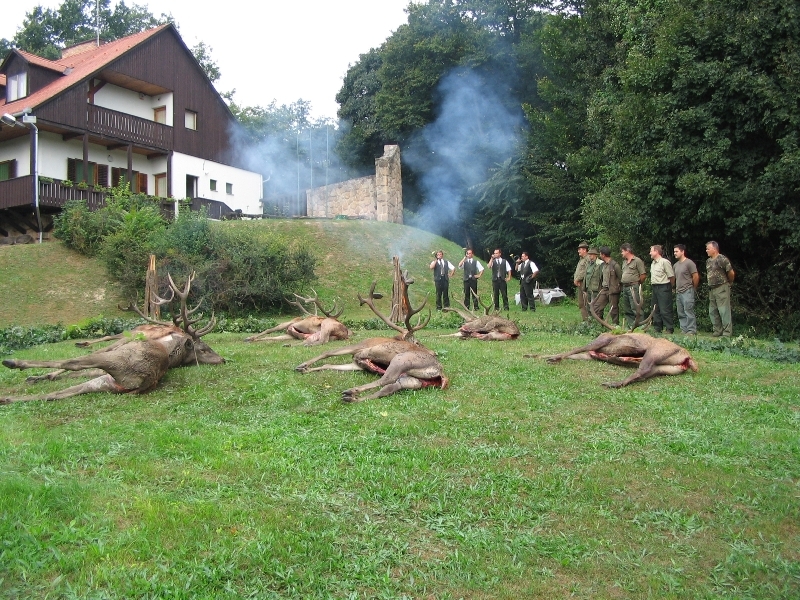 This popular hunting activity serves the control of redstag, fallow deer female and wild boar over population. 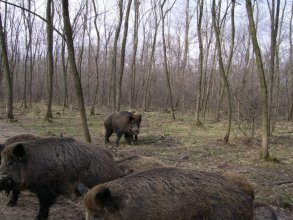 According to the Hungarian forestry and hunting association first of all young calfs, fawns and pig/piglets are to be hunted. Wounded game and misssed shots must be considered as bagged game.